Spain is full of magical mountain views. Madrid and Barcelona are amazing cities, but neither of these vibrant metropolises can hold a candle to the rejuvenating powers of rural Spain. Luckily, as the second most mountainous country in Europe, there is no shortage of spectacular scenery and pure, fresh mountain air waiting just outside the city lights. With so many breathtaking mountain escapes in Spain to choose from, rural bliss lingers mere hours from most large cities and tourist destinations. Whether it’s for skiing, hiking or just plain relaxing, there’s a Spanish mountain range waiting to cure those cooped-up city blues. These crevassed ravines of the lower Sierra Nevada were the last stronghold of the Moors after the Christian reconquest of Spain in the 15th century. Five centuries later the fifty-odd villages scattered throughout these mountains retain their Moorish allure with keyhole archways, thermal baths and fairytale-like white washed buildings. 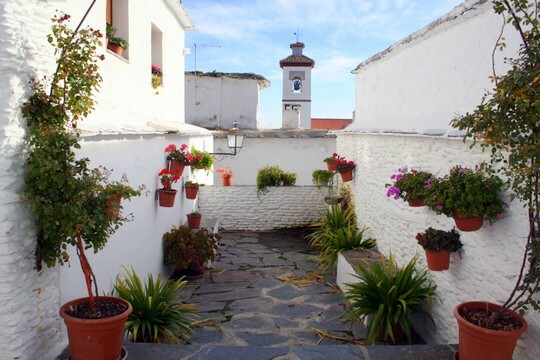 Logistics: The vast majority of the tranquil villages in Las Alpujarras have inns and guesthouses where visitors can spend the night. While there are many towns to choose from, some of the most breathtaking are those along the Poqueira Gorge: Capileira, Bubión and Pampaneira. For those wanting to hike the Mulhacén (the tallest peak on the Iberian Peninsula), opt for Capileira as it is the closest. 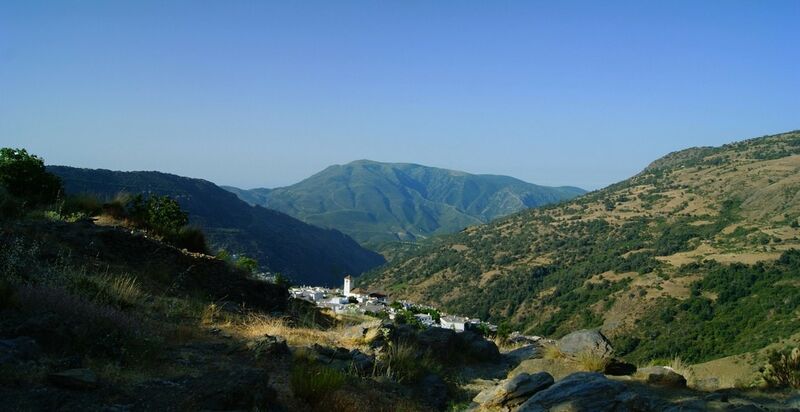 The Alpujarras region is also a short drive from the provincial capital of Granada, a modern city with spectacular history. 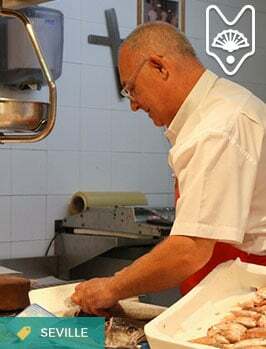 Foodie Tips: This region of Spain is known for its pork products, particularly cured Serrano ham. Pair it with the local Alhambra beer for a typical afternoon snack! Weaving through the lush, rocky face of the Cantabrian Mountains, the Cares Trail is often called one of the most spectacular hiking routes in Spain. 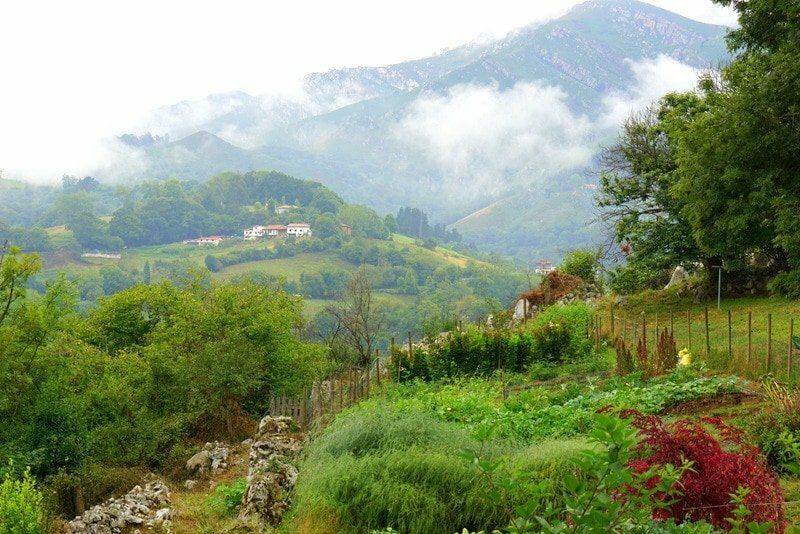 Most hikers begin the lush 11 km trail in Cain, a small mountain village in the province of León, and hike over the regional border into neighboring Asturias to end in the town of Poncebos. 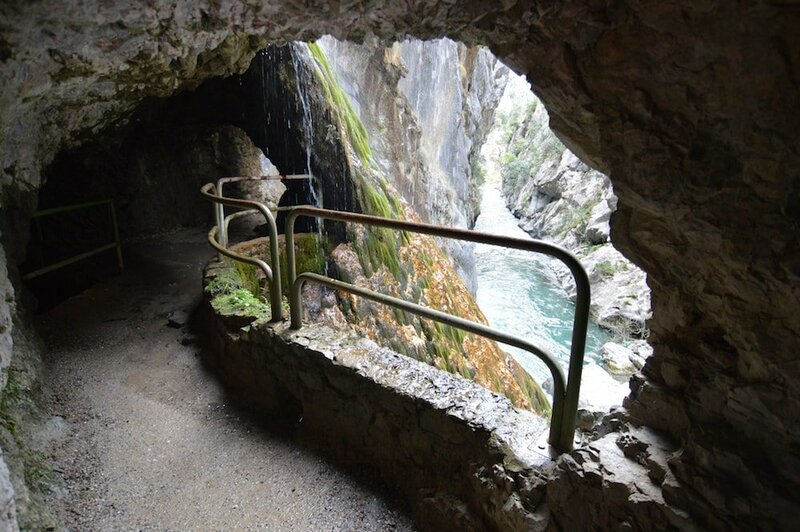 Logistics: To access the trail you either have to go by car or with an organized hiking group (many of which leave from Cangas de Onis in Asturias). The area around the trail is full of casas rurales, rural country homes for rent. You can also stay one of the handfuls of hotels in Las Arenas de Cabrales, the closest city that is about 6 km from Poncebos. 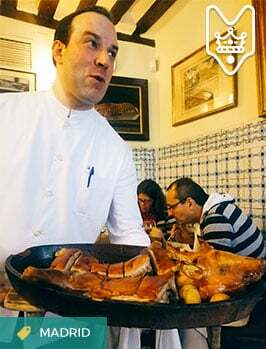 Read More: For more tips on where to stay and visit in this area, check out A Foodie Roadtrip Through Asturias! Cabrales cheese: the local speciality! 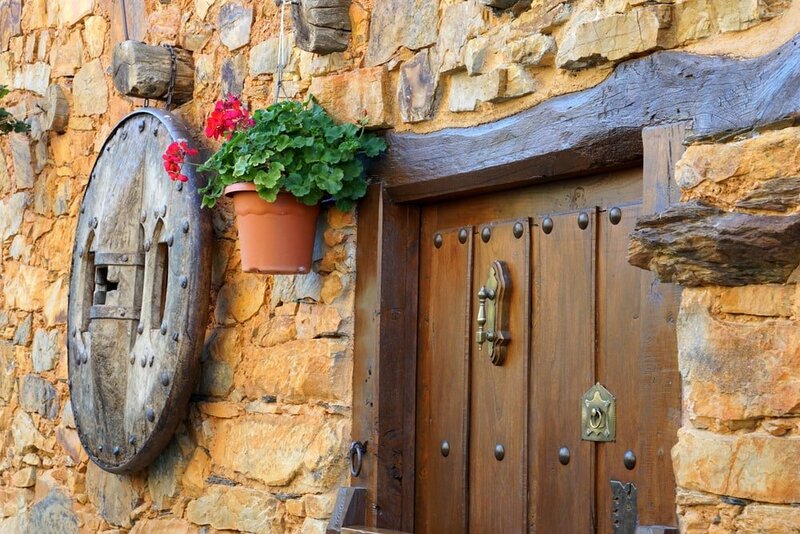 Foodie Tips: The Cares Trail ends in the heart of Asturian cheese country. 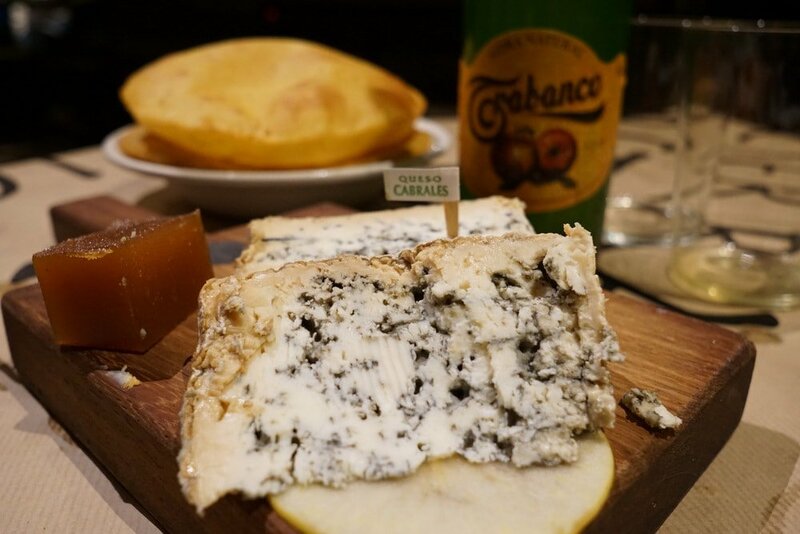 Definitely plan on visiting a Cabrales cheese cave or, at least, snacking on as much of the strong mountain cheese as possible in the local bars and restaurants! Wash it down with some famous natural Asturian hard cider! 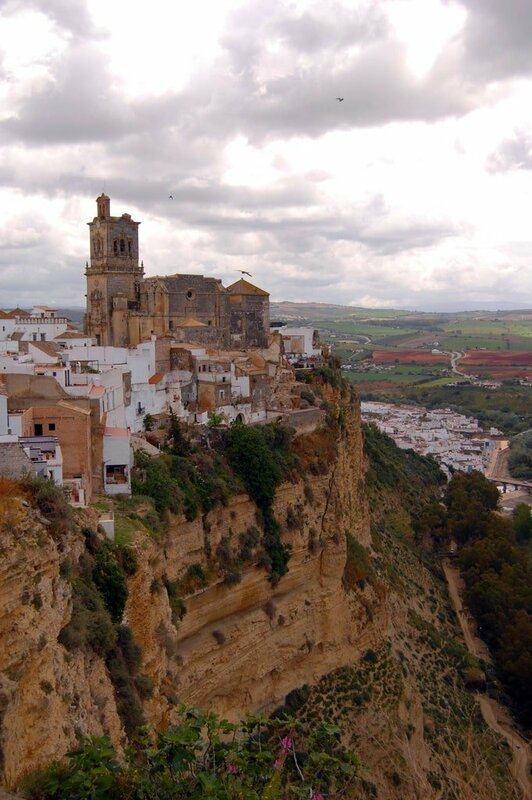 White-washed villages cling from the mountains of the Sierra de Grazalema in the southern Spanish region of Andalusia. These gorgeous towns, often brimming with flower-filled balconies, capture the essence of the region. The best way to experiences these Pueblos Blancos, aka White Villages, is on a multi-day road trip weaving through the Grazalema National Park, stopping in various villages to buy locally made crafts and treats like honey, chestnuts and cured meats. Logistics: The historic town of Arcos de la Frontera is an idyllic base camp for a weekend (or longer!) exploring the pueblos blancos. Depending on how many villages you plan to visit, the route can take from 2 days to a week or more. Some of the best places to spend a night, or even a whole weekend, are the larger villages of Arcos de la Frontera and Ronda— undoubtedly one of the prettiest towns in Spain! Foodie Tips: Don’t miss the local wines! 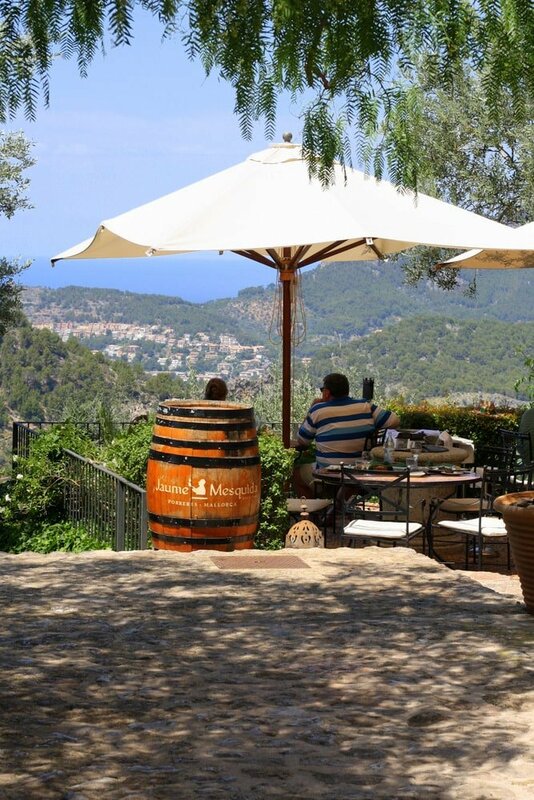 Ronda is home to some great, family-run wineries that love to welcome visitors! 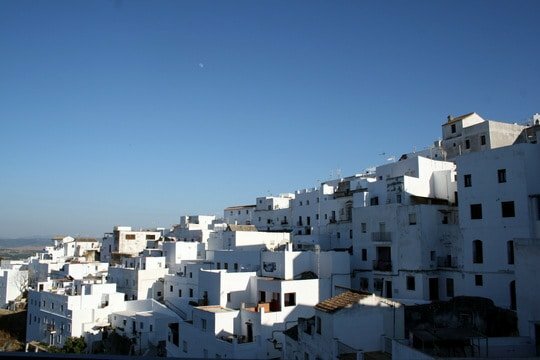 For more about Andalusian pueblos blancos see A Walk Through Vejer de la Frontera. In Pozos, life slows down. The village (winter population: 22) is about 100 km from León in northwestern Spain and is surrounded by the peaks of the Galician Massif. 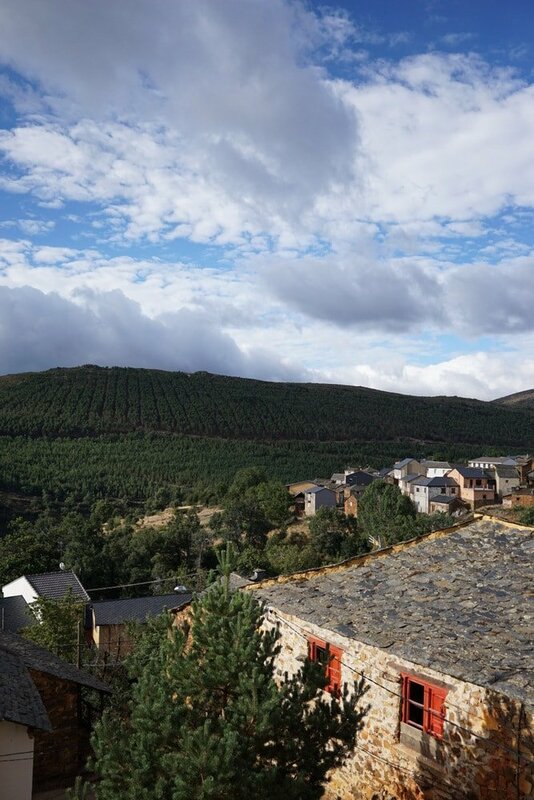 This is a place to disconnect from the bustle, stroll through the mountains and meadows of León and ponder what life was like in rural Spain decades ago. Logistics: For the full village experience, Esme Tours offers culinary getaways at their charming lodge in Pozos. You can also make a day trip to the village from the nearby towns of Astorga (70 km away, roughly an hour’s drive) or León (120km away, roughly an hour and a half’s drive). 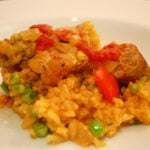 Foodie Tips: This region of León is known for its hearty stews, like cocido maragato, and cured meats. Be sure to try the cecina (cured beef) and the local red wine. Only a few hours from Barcelona lie the dramatic slopes of the Pyrenees Mountains. While most of the ski resorts in this area are only accessible by car, there are two that are reachable by train: La Molina and Masella. The former is considered the oldest ski resort in Spain having first opened its slopes in 1909. Now a modern ski destination called Alp 2500, the side-by-side resorts offer incredibly beautiful skiing day trips from Barcelona. 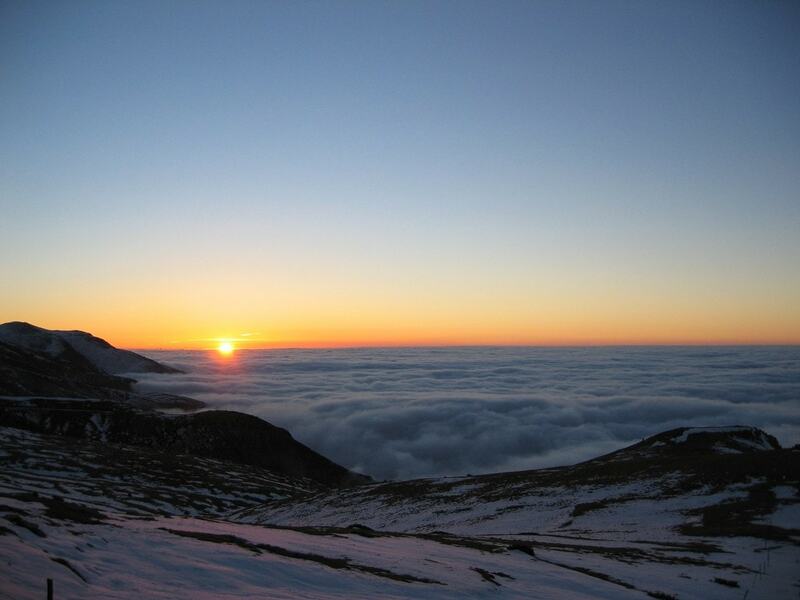 Logistics: Both La Molina and Masella are about 160 km from Barcelona, about 3.5 hours by train. While there is lodging at the resort, for a more robust nightlife it may be better to stay in Barcelona. 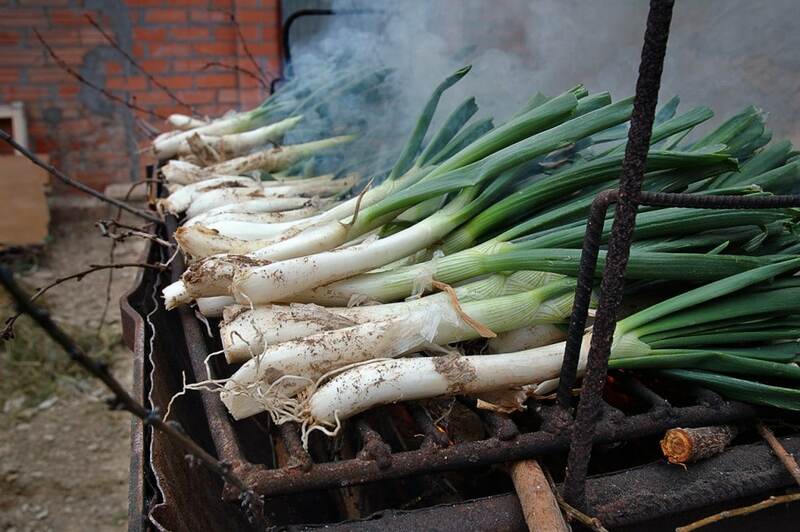 Foodie Tips: The ski season in Catalonia coincides with one of the region’s most famous foodie festivals: the calçotada. From late January through early March Catalan calçots (a local green onion) are in season. These long, thin onions are fire-grilled, dipped whole in almond-vegetable sauce and dropped into waiting mouths! Be sure to wash it down with a porrón of Catalan cava! 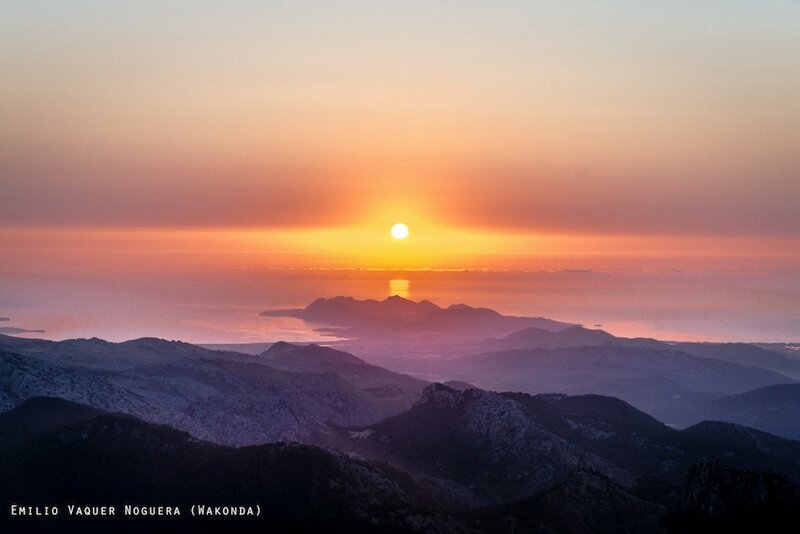 The accent to the second tallest mountain on the Mediterranean island of Mallorca is about as scenic as it gets. The extremely well-marked path snakes through olive groves and lush forests to arrive at a Puig de Massanella’s rocky peak. Nowhere in Mallorca can you find better views of the island. Logistics: After the full-day trek up the island’s tallest accessible mountain (the tallest peak is a military installation and is closed to the public), relax near the seaside town of Puerto de Soller. The Cas Xorc boutique hotel, located in the mountains only about 8 km from the beach town and 35km from the start of the hike, is our pick for the perfect getaway. 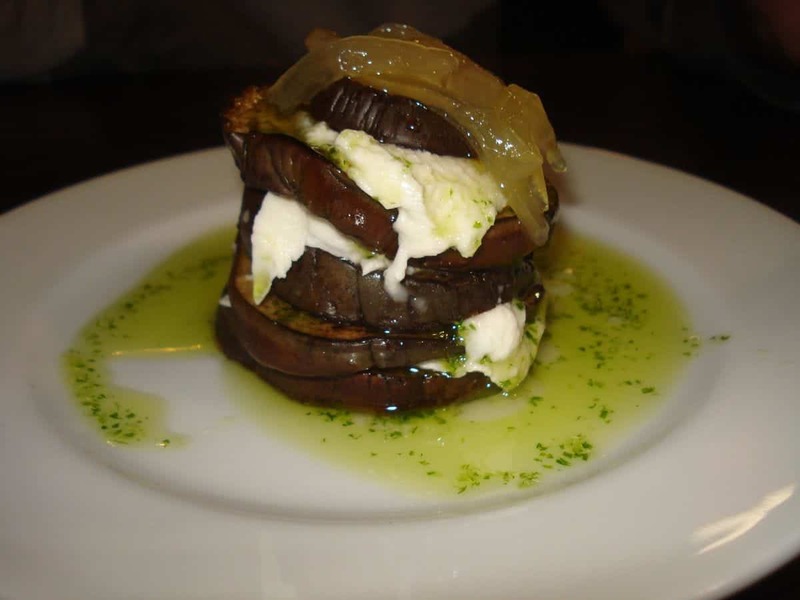 Foodie Tips: Mallorcan food is nothing short of spectacular. Be sure to try the locally caught seafood and the island’s most famous pastry: ensaimadas! 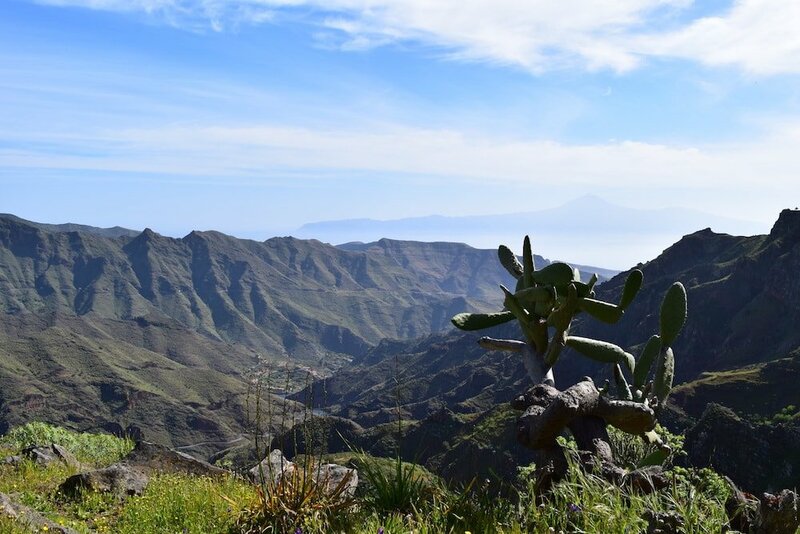 I almost don’t want to include La Gomera in this guide as it is perhaps the most undiscovered natural wonder under the Spanish flag. Much of this sparsely inhabited Canary island is covered by the Garajonay National Park, a natural wonderland so amazing that UNESCO declared it a World Heritage Site. Hiking here is a nature lover’s dream. And did I mention the local wine isn’t too shabby either? Logistics: There is no airport on this 14-mile-wide island. It can only be accessed by ferry from the nearby island of Tenerife (which has two airports). 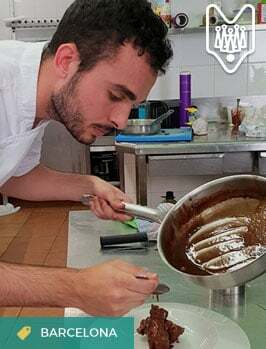 While you can easily make a day trip to La Gomera from Los Cristianos on Tenerife, I would definitely recommend staying a night or two on La Gomera. Most of the best hiking routes are too long to do in the short window between ferries. 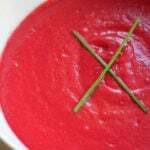 Foodie Tips: Carb load before (or recover after!) 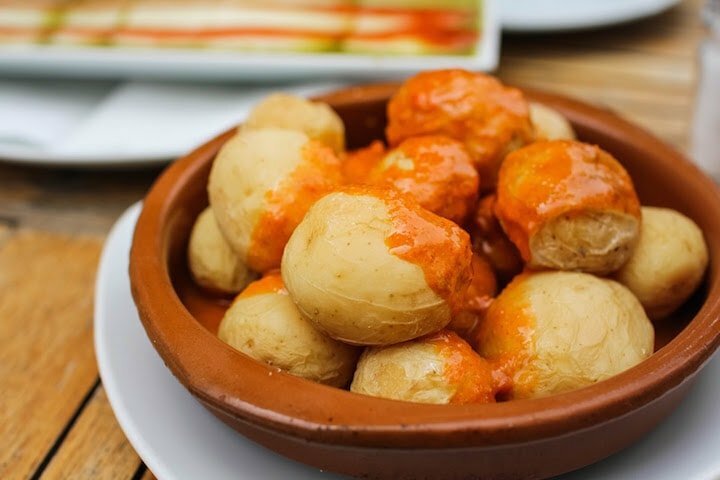 a long hike with a huge heap of the local star dish: papas arrugadas con mojo picón (wrinkled potatoes with slightly spicy red pepper sauce). You’ll also find great fish dishes and fantastic local cheese. If you can, visit the local market as copious amounts of fresh fruits and vegetables are grown on the island! In such a mountainous country this is only the beginning of what could turn into a never ending list! What are your favorite mountain destinations in Spain? Any great hotels to recommend? Please, leave your advice in the comments! Are any of these on Camino de Santiago routes? I thought you would have mentioned the picos! 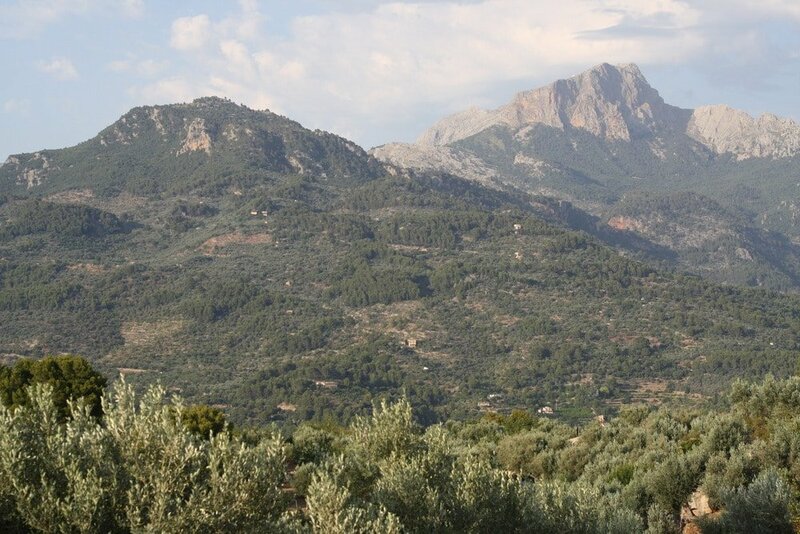 And I would love to climb Puig de Massanella, sounds superb. After living in Asturias for a year I’m a HUGE fan! Driving through the pueblos of the Asturias province is absolutely enchanting and surreal. The north of Spain is severely underrated! Get up there if you can! Are there natural hot springs in the area? There is an also one of the most important mountains in the Spain which is called as a Pico de Aneto. It is within the borders of Spain and the highest mountain of the Pyrenees. It’s located in the Huesca region at the border of France. Height 3404 meters. Sounds great- I will check it out!